The Realme Buds are aggressively priced at Rs 499 and boast of 11 mm audio drivers. Alongside the launch of the Helio P70 sporting Realme U1, Realme India also unveiled their first pair of earphones, the Realme Buds. While these earphones were supposed to go on sale alongside the U1, they were nowhere to be seen on online platforms. Well, Realme's CEO Madhav Sheth has just revealed that the Realme Buds will be available on Flipkart, Amazon India, and realme.com sometime in January 2019. Sheth who's started a video series named #AskMadhav on YouTube finally took the question. 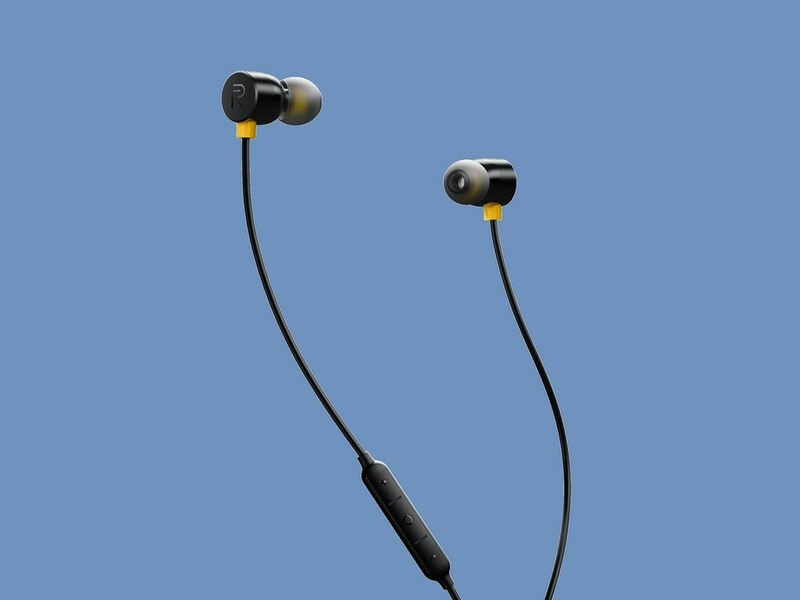 The Realme Buds which have been aggressively priced at Rs 499, boasts of 11 mm audio drivers which the company claims, provides 160 percent louder bass. We're not quite certain what that figure means to be honest. Theoretically 11 mm drivers on a budget earphone do sound promising. The earphones also feature a braided Kevlar sleeve to make the cable more durable. Magnets on the bud ends also let you snap them together around your neck when not using them, similar to how the OnePlus Bullets wireless work. The earphones come with a three-button remote to control audio and playback. The central button can also be used to summon the Google Assistant, which is definitely a neat addition. 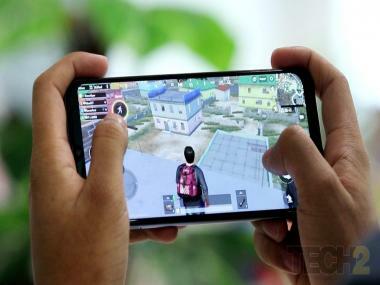 Realme also announced two cases for the Realme U1 at the event, both of which cost Rs 499. The Realme U1 Iconic Case comes in a gloss back finish backed with matte black sides and the back of the case is made out of hard Polycarbonate, while the bumper of the case is made out of flexible TPU (Thermoplastic Polyurethane).